During 2010 Verino implemented its strategic vision of being the best Poultry processor in the country through ongoing staff training and the implementation of world food safety standards. In 2010 we started working with the Kaizen institute to implement best manufacturing practices in our facility by training our staff to first world levels. We have spent in excess of 120,000. United States dollars just in staff training. Running parallel with that, we started working on our food safety systems. 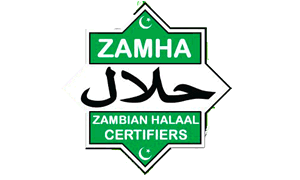 We believe that we as the processor have a corporate responsibility to deliver world class products to our Zambian consumers. 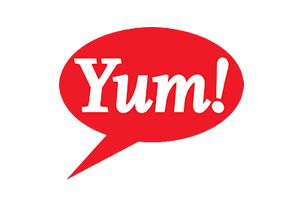 We are proud to say that in early 2011 we passed the YUM restaurants STAR audit. This allows us as a company to supply international companies like KFC, Taco Bell and Pizza hut throughout the world. We are also the only company in Zambia to have met the standards required for STAR. This then prompted us to further our safety standards by complying with FSSC 22000 (Food safety systems certification). 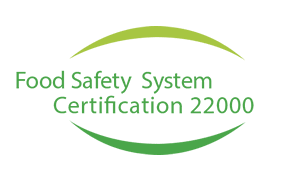 In order to get FSSC 22000 certification we have to comply with ISO 22000 food safety and PAS 220 prerequisite programmes on food safety for food manufacturing. 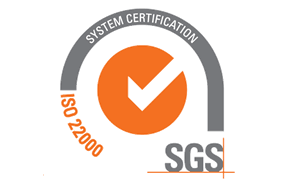 ISO 22000 includes HACCP (Hazard analysis critical control point) and traceability while PAS 220 focused more on things like good manufacturing processes, pest control, sanitization and other areas. We are able to trace any of our products back to the grandparent of the egg for the chicken that produced the product and we are able to trace forward to the final person who has purchased our product. This gives us the capability to investigate any non conformances on our products and recall all products from the market should it be deemed necessary. 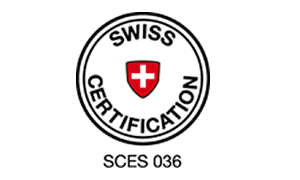 Again we are the only meat processing plant or any food manufacturing entity to have passed FSSC 22000 making us one of the elite companies in the world with regard to food safety.